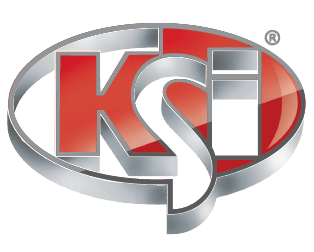 Take advantage of the newest dry additive products with the flexibility of the KSi Dry Additive Feeder (compatible w/ any treater). 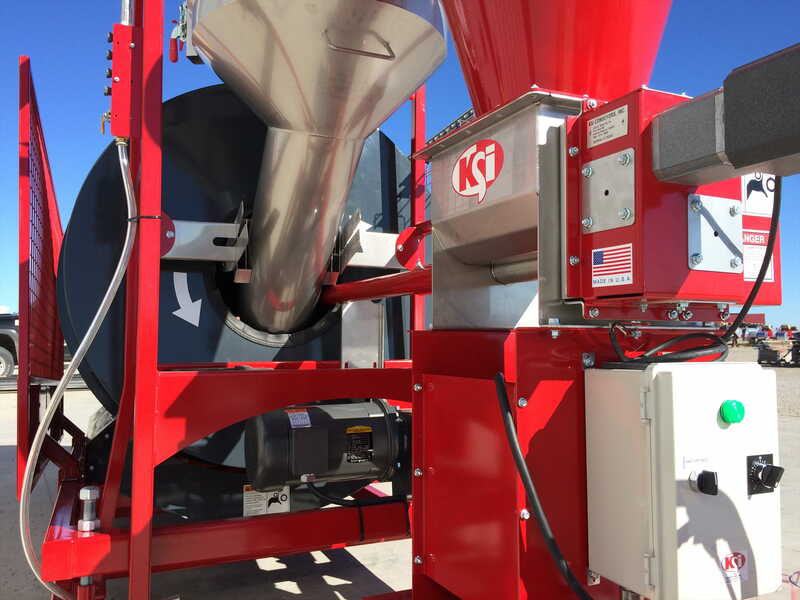 The industry continues to introduce more and more new dry additive products, from traditional talc and graphite combinations to today’s high-tech flow-ability agents and supplemental micronutrients. 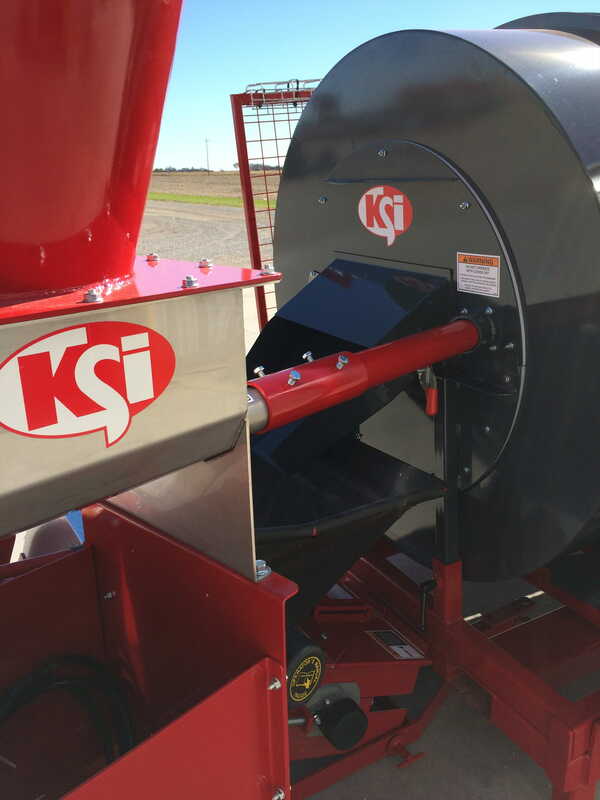 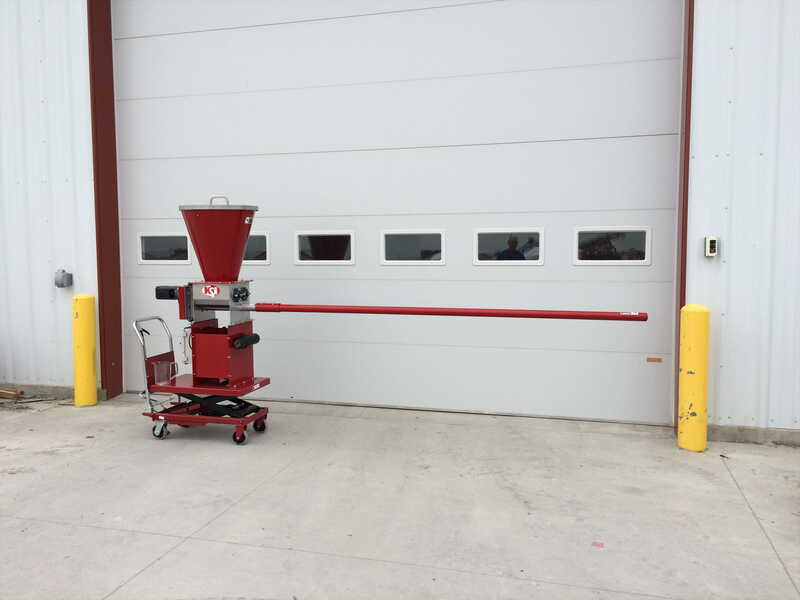 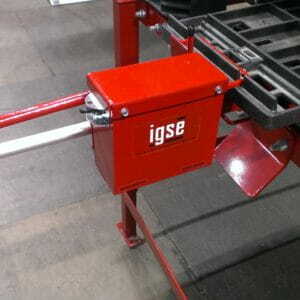 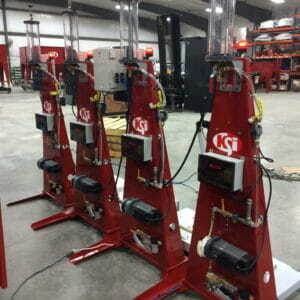 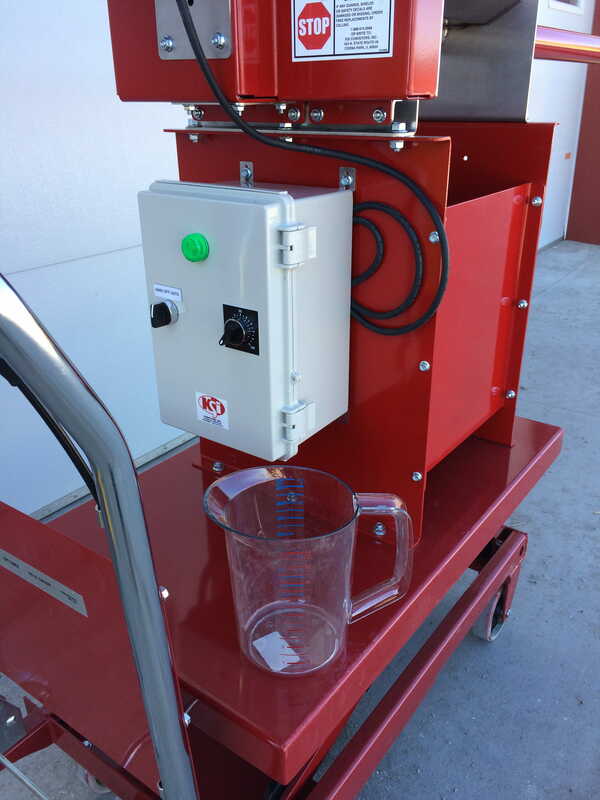 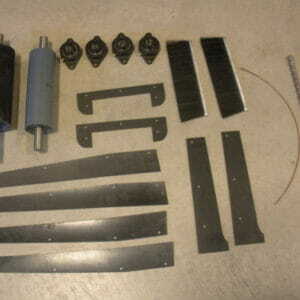 The KSi Dry Additive Feeder can also be used for other dry additives such as post-treater talc/graphite application. 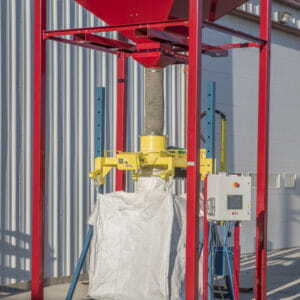 Start-up and training services available, if desired.